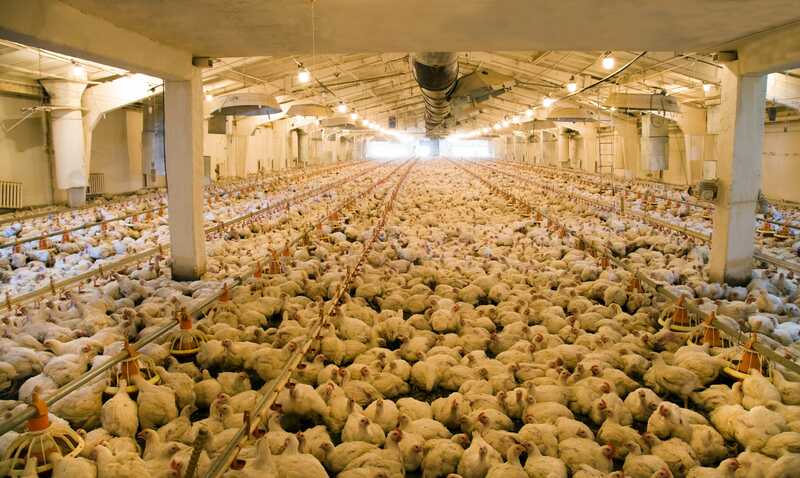 Andrew Wasley, reporting for The Bureau of Investigative Journalism, writes that more intensive poultry farms of all sizes - including so-called “megafarms”, capable of housing up to a million birds - will likely be needed if the market for chicken continues to expand, according to Richard Griffiths, Chief Executive of the British Poultry Council (BPC). The sector has already seen a significant expansion in recent years: between 2011 and 2017 there was a 27 percent jump in the number of poultry farms holding 40,000 or more birds, and most of Britain’s intensive farms are dedicated to rearing poultry. 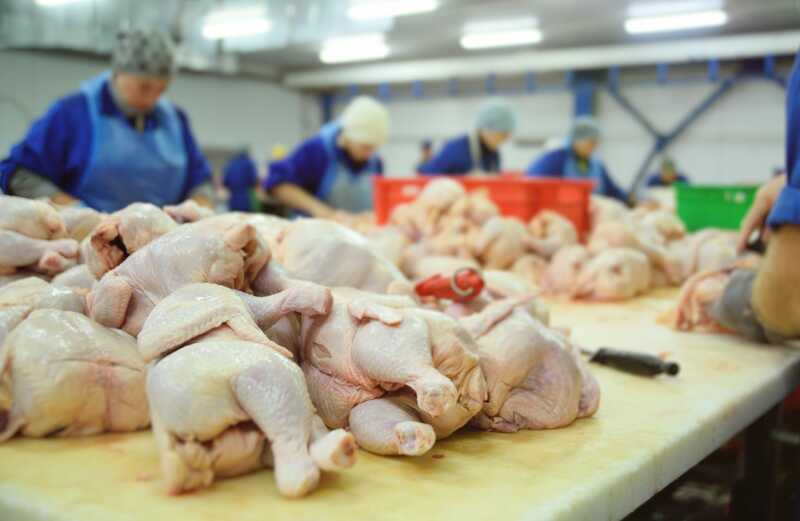 According to the BPC, the trend is solely driven by consumer demand: the lobby group calculates that each person in Britain consumes 13 whole poultry birds a year on average, with almost a billion birds being produced annually. The sector has been reported to contribute £3.3 billion to the economy, and is currently seeing annual growth of between 2-3 percent. Figures published earlier this month show a dramatic reduction in antibiotic use in UK poultry production - with an 82 percent overall decline since 2012, and a 91 percent reduction in the use of fluoroquinolones (classified as a critically important antibiotic for human health) in the same period. Andrew Wasley is an award-winning investigative journalist specialising in food and farming issues. He is the co-founder of the ethical investigative agency Ecostorm and was editor of The Ecologist magazine between 2010 and 2012. His book, the Ecologist Guide to Food, was published in 2014. As well as reporting extensively for newspapers and magazines in the UK and beyond, he's co-produced films for The Guardian, Channel 4 News and KCET/Link TV, among others.